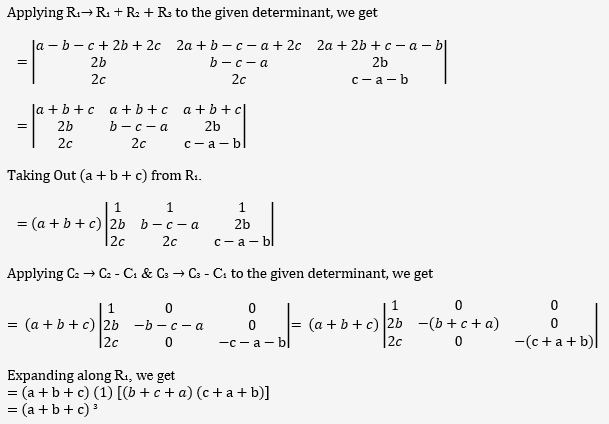 (A) Determinant is a square matrix. 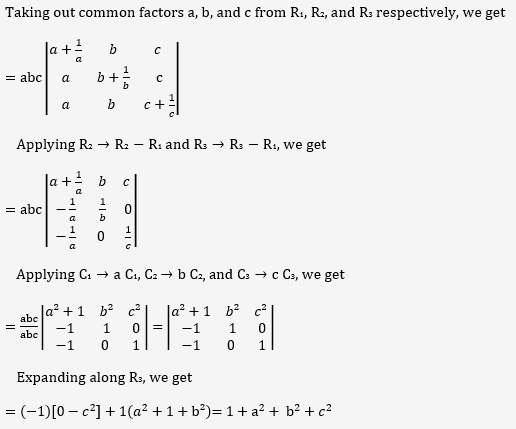 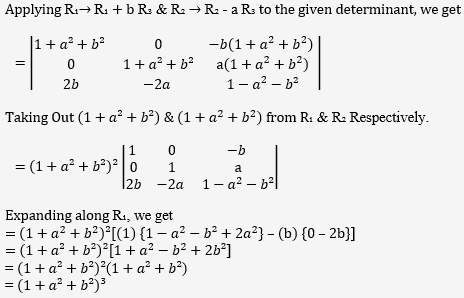 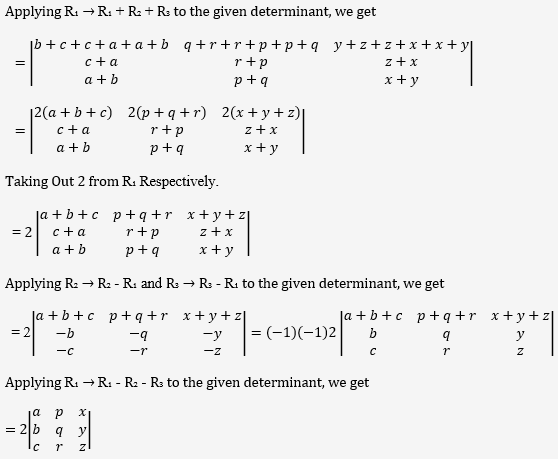 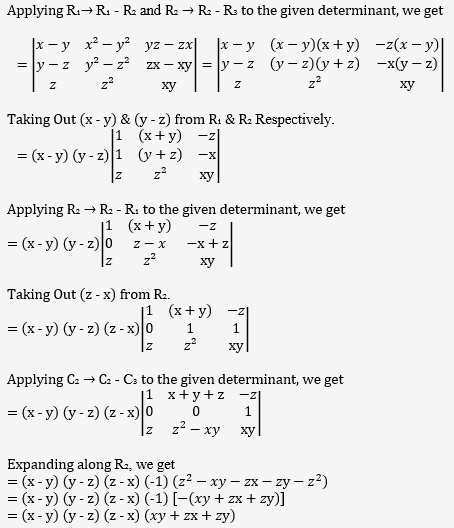 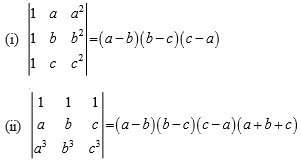 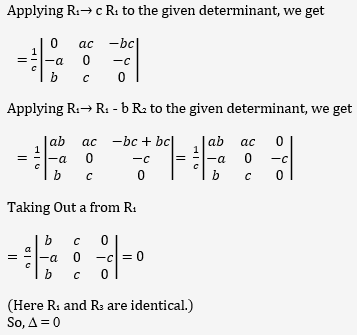 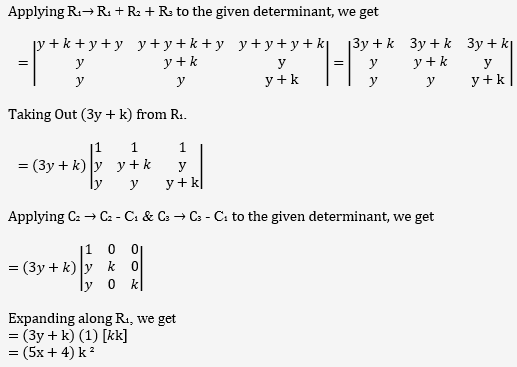 (B) Determinant is a number associated to a matrix. 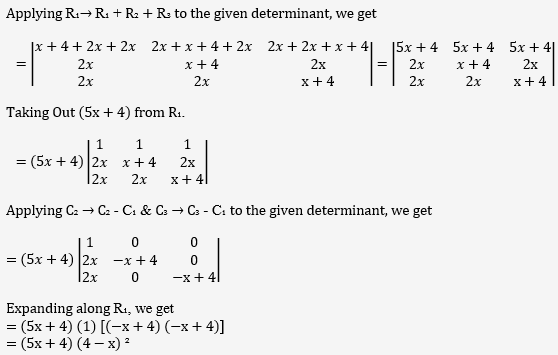 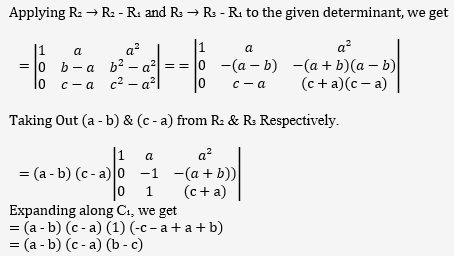 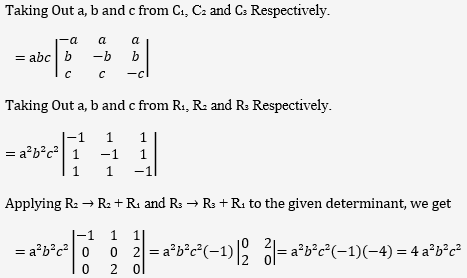 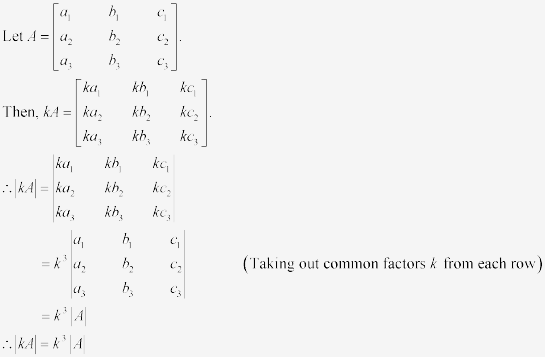 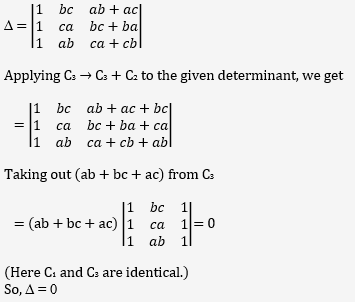 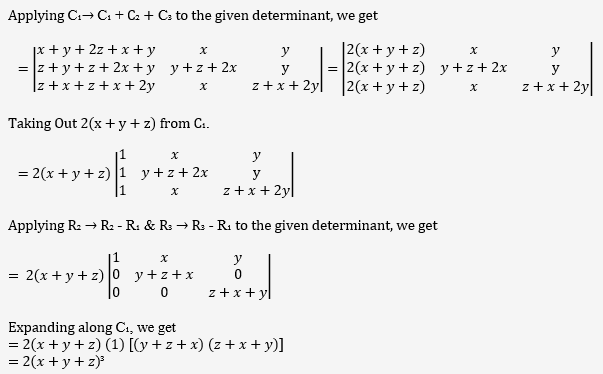 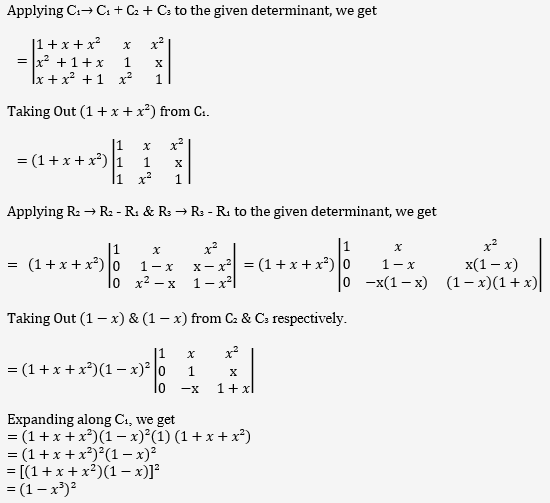 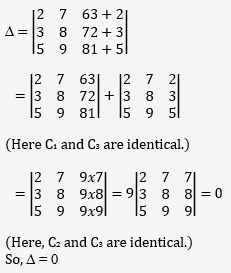 (C) Determinant is a number associated to a square matrix. 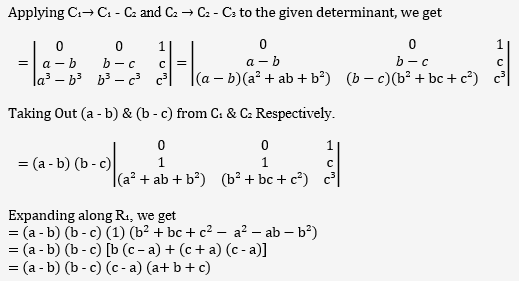 We know that to every square matrix, A = [aij] of order n.
We can associate a number called the determinant of square matrix A, where aij = (i, j)th element of A.